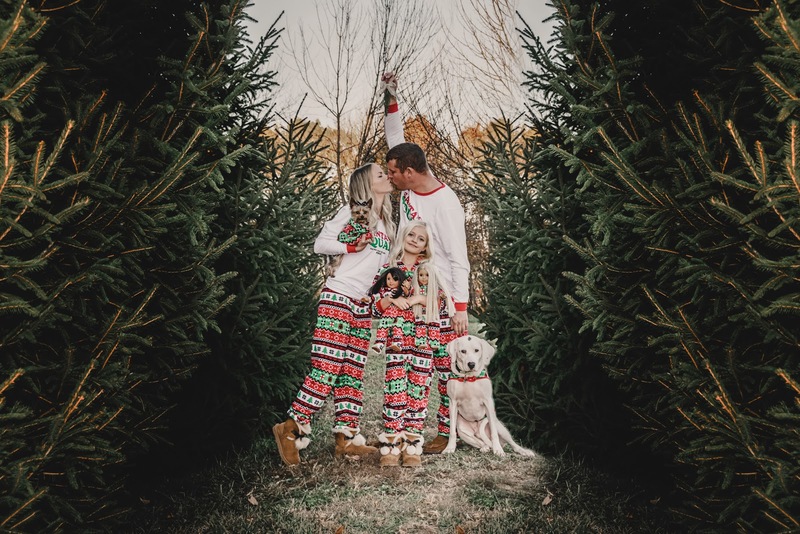 Home Holiday Gift Guide Holidays What Daphnie Wore What I Wore What the Hubs Wore 5 Sets of the Cutest Matching Family Christmas Pajamas! 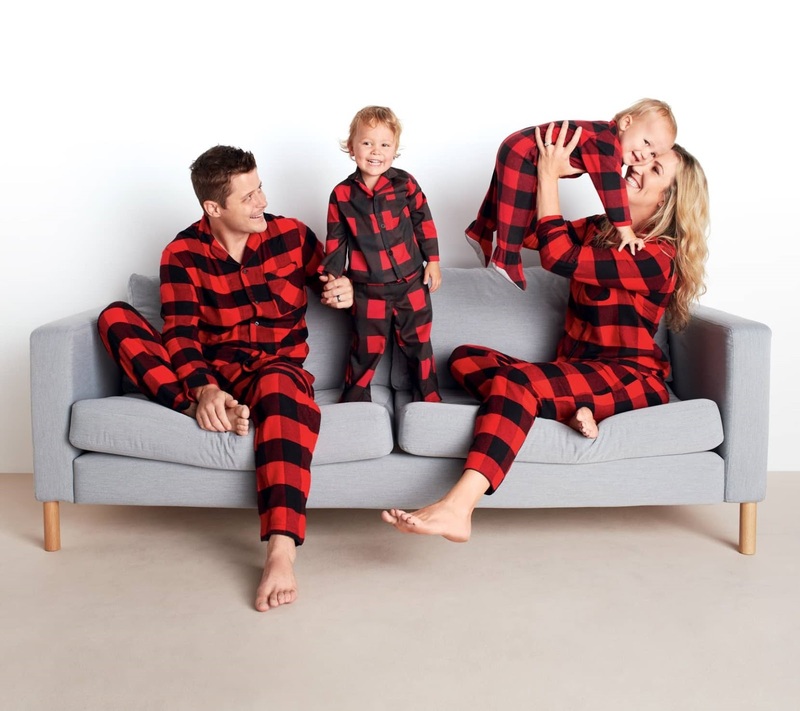 5 Sets of the Cutest Matching Family Christmas Pajamas! I don't know what it is this year but I am really in the Christmas mood so much earlier than usual! I don't know if it's the snow on the ground (what!?) or all of the new decorations I just picked up, but I'm ready! I have been working on so many gift guides for you all this year and I cannot wait to share them - I will probably be posting my first one within the next few days and couldn't be more excited! 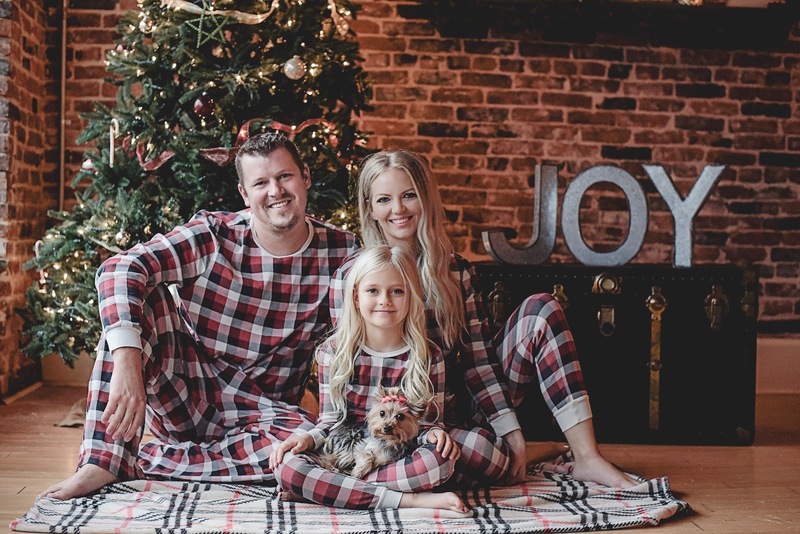 Until then, I figured I'd share my favorite sets of Matching Family Christmas Pajamas! Let me know what you think and if you've already picked yours out! You can call us the Santa Squad! This set from The Children's Place is so adorable! I love that it has matching dog and doll pieces too, so the whole family can be included! Click the images below to shop! The next two sets we either do not have, yet, or we have not taken pictures in them yet - but I had to include them because they are sooo cute! How cute is this set from Target?! The polar bear hooded pullover is so adorable! 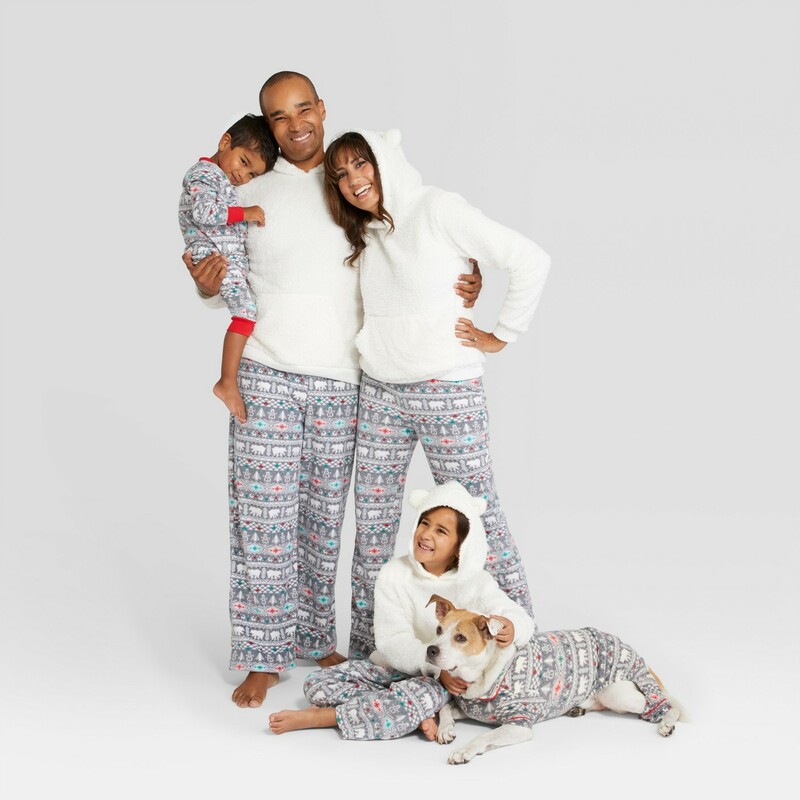 They also have matching pajamas for your pup! If you aren't a big fan of the traditional Red and Green, then this set is perfect! I love the snowflake, so cute! And finally, if you are a fan of the traditional Buffalo Plaid pattern, then this is the perfect set for you! 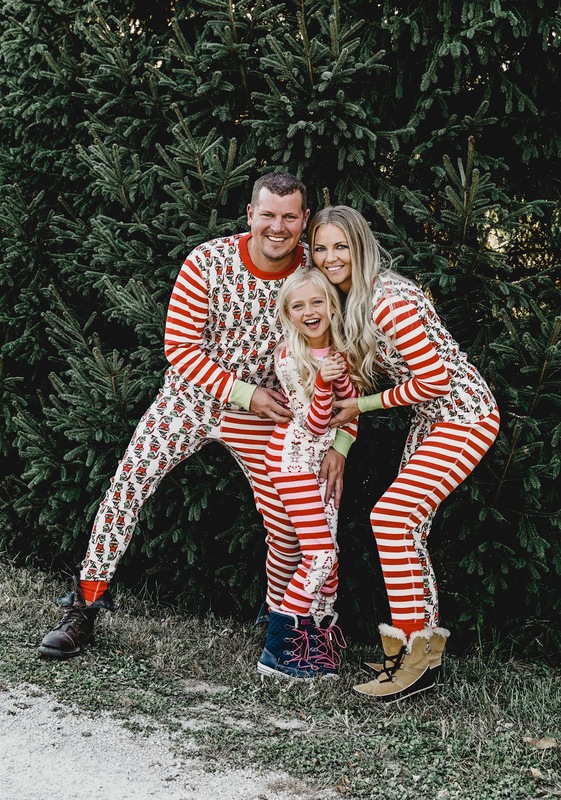 If you haven't had enough - or don't see the that's perfect for your family, head over to my Amazon Page and check out my Amazon Matching Family Christmas Pajama picks! Click here! 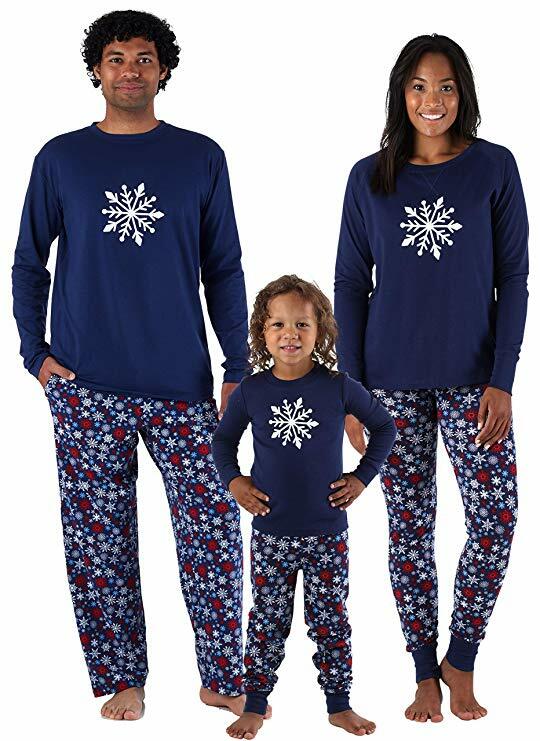 I am so excited to see everyone's Matching Christmas Pajamas! I have already posted ours on Instagram, you can see them HERE and HERE!